Bellingham Big Band Bash VII at Boundary Bay Brewery and Bistro in the beer garden. 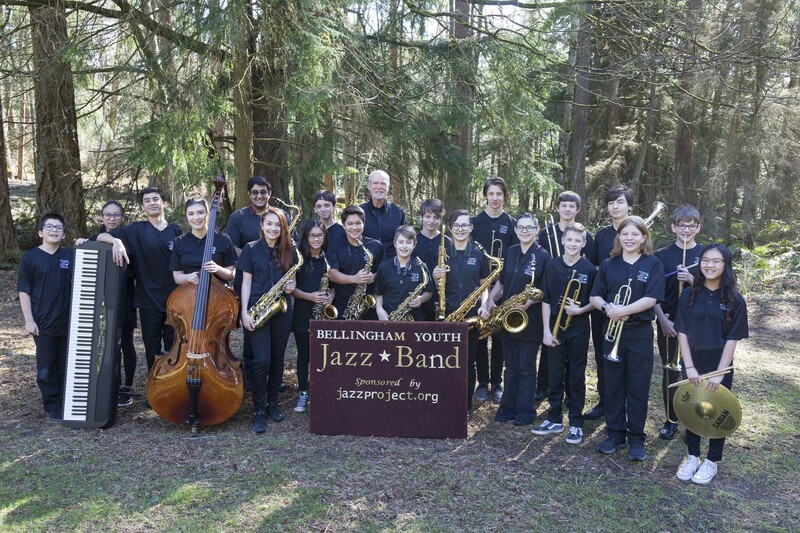 Five big bands including the Bellingham Youth Jazz Band, Mount Vernon and Squalicum High Schools, and WWU big bands participate in this quarterly fundraiser to provide student scholarships to BYJB students and two $1000 scholarships to support current and future WWU jazz studies students. Suggested donation $10. Bands start at 5:00 pm and play until 9:00.